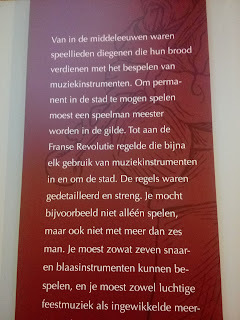 Past sunday Noshi and me went to one of the many museums in Antwerp, het Vleeshuis, where all sorts of musical instruments are currently on display. 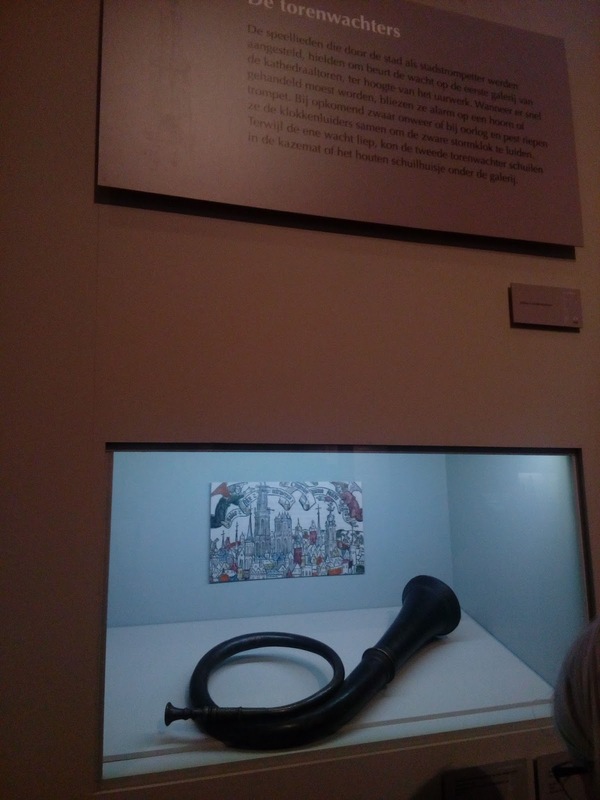 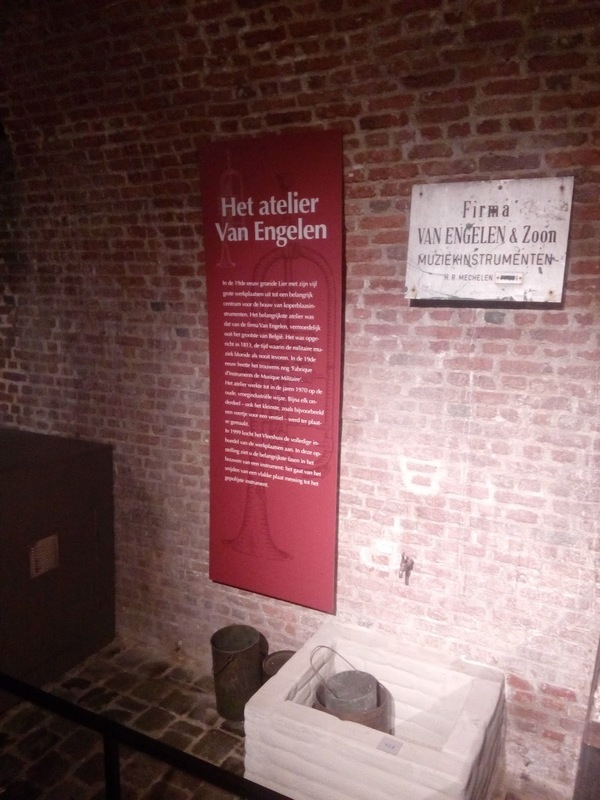 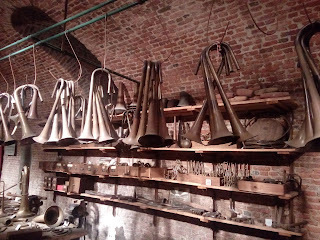 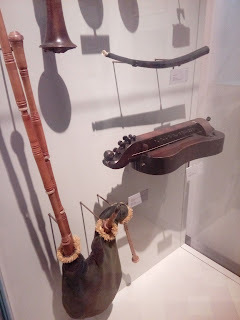 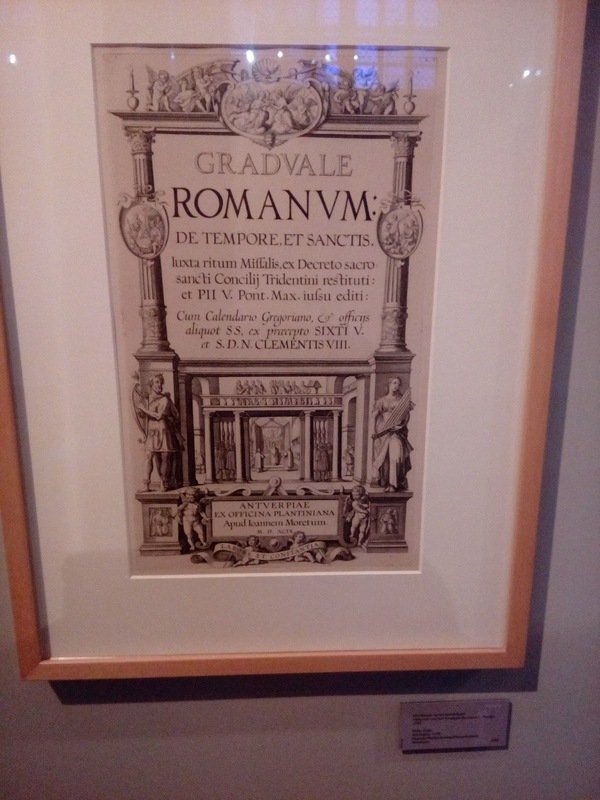 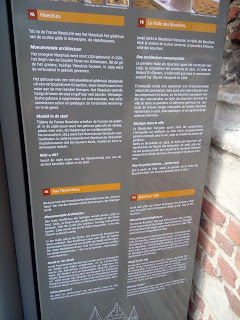 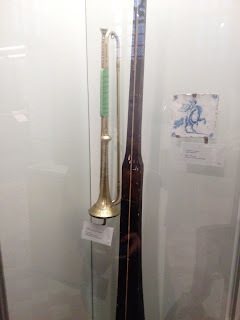 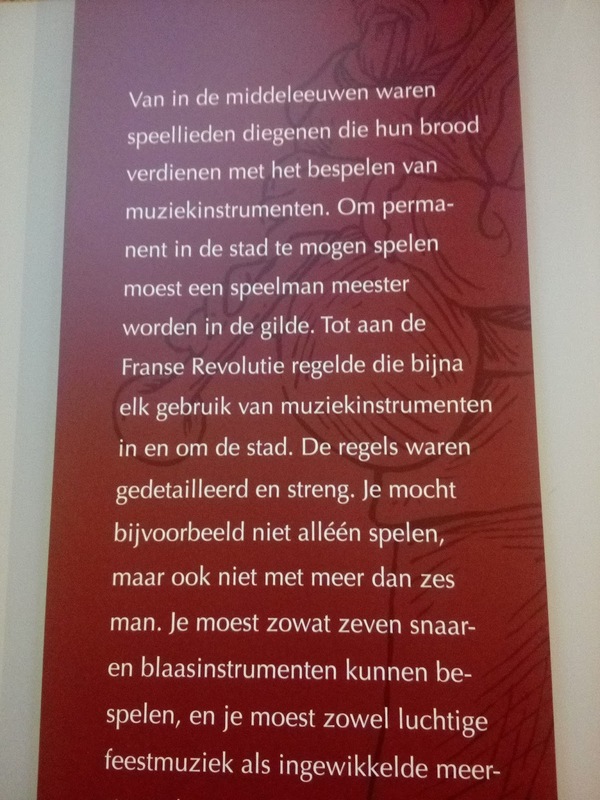 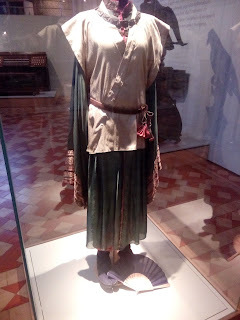 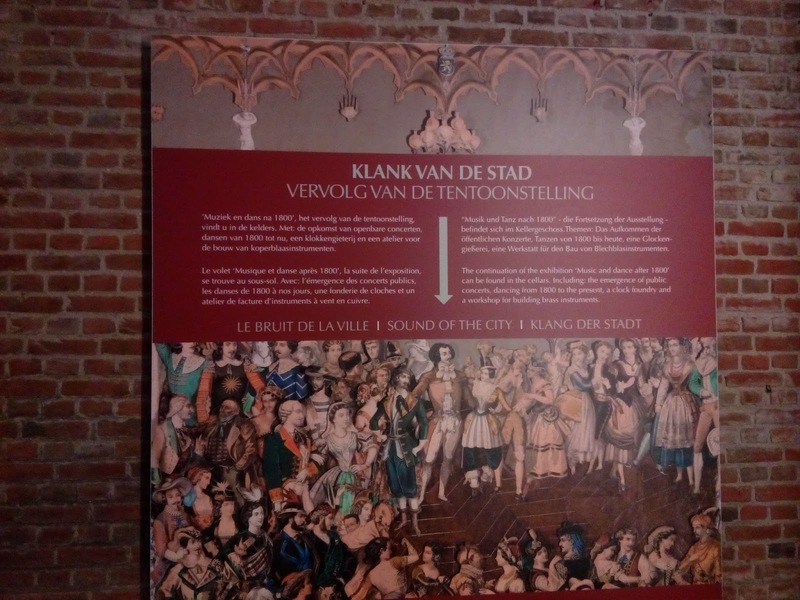 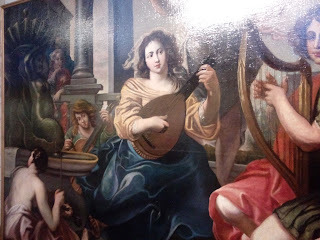 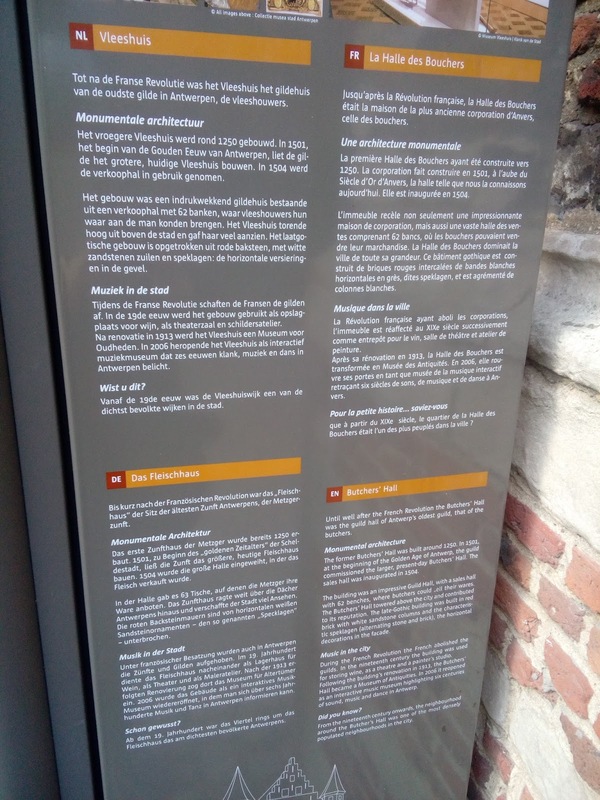 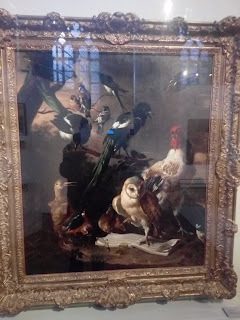 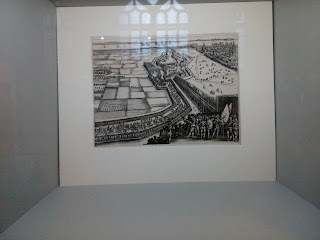 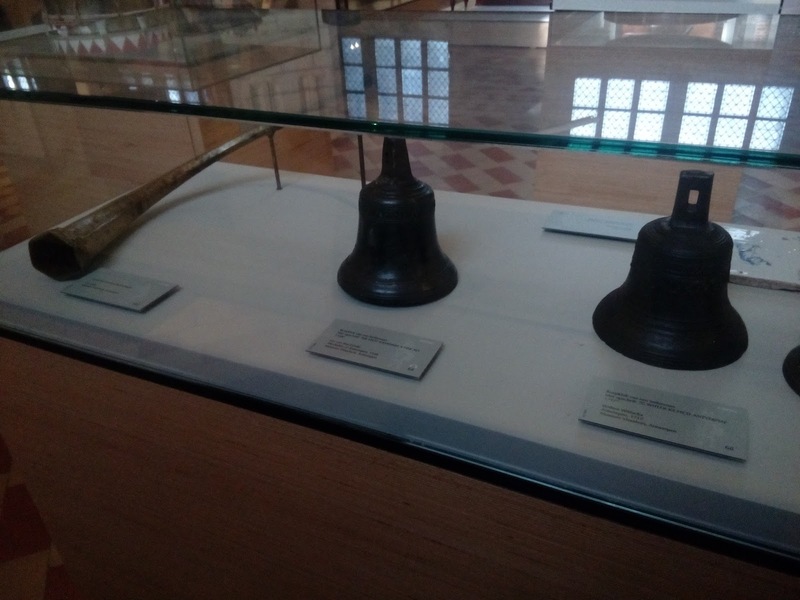 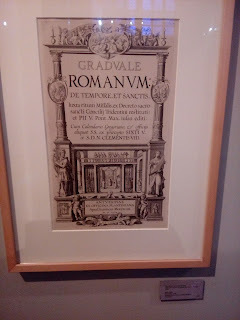 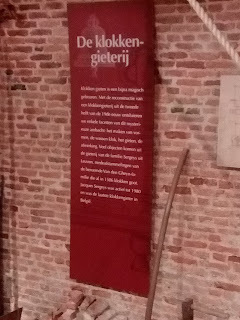 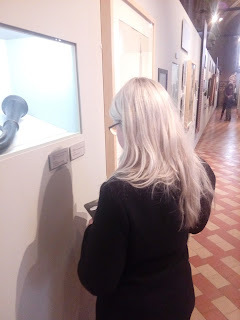 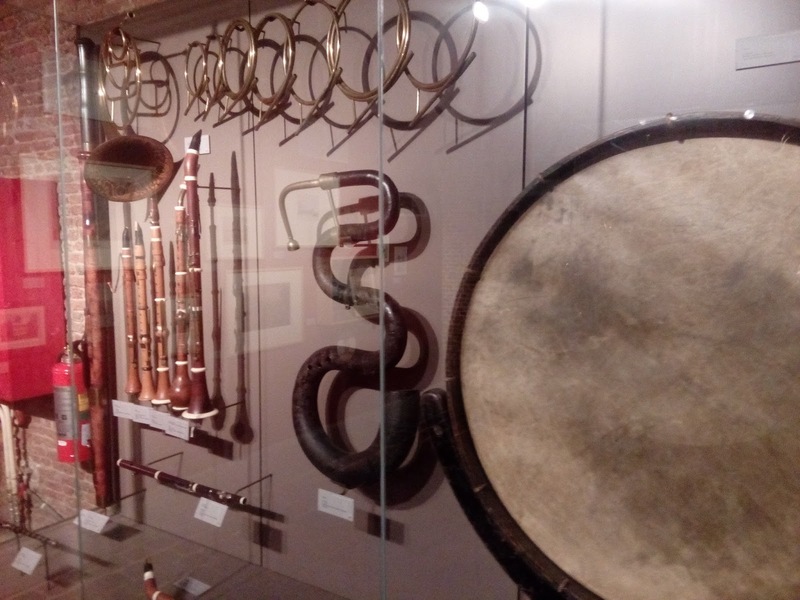 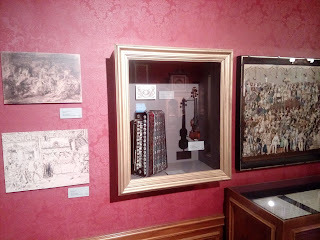 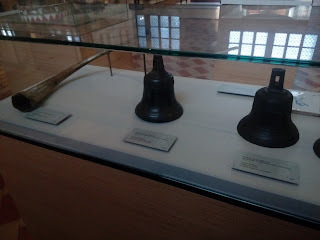 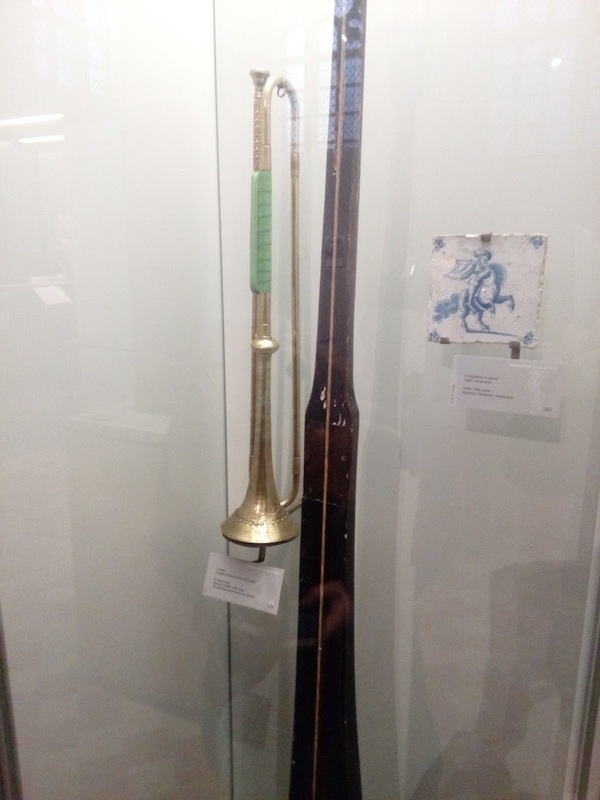 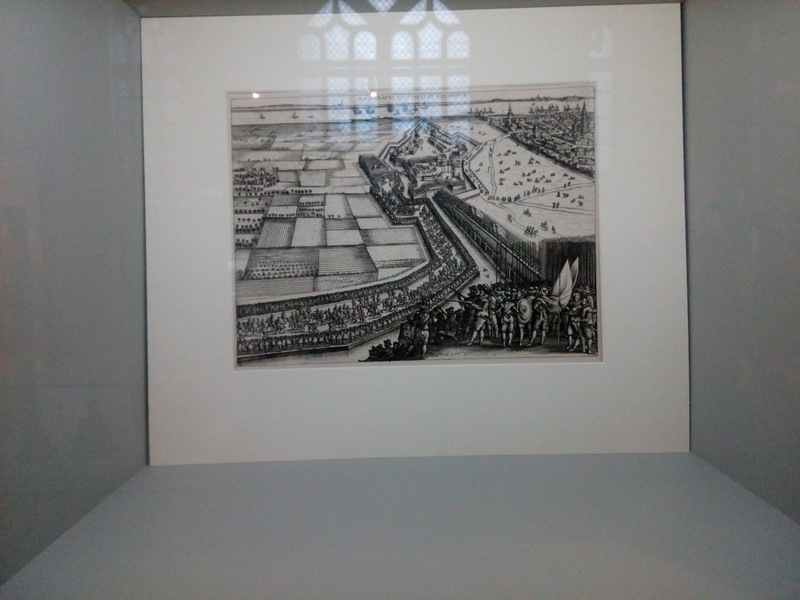 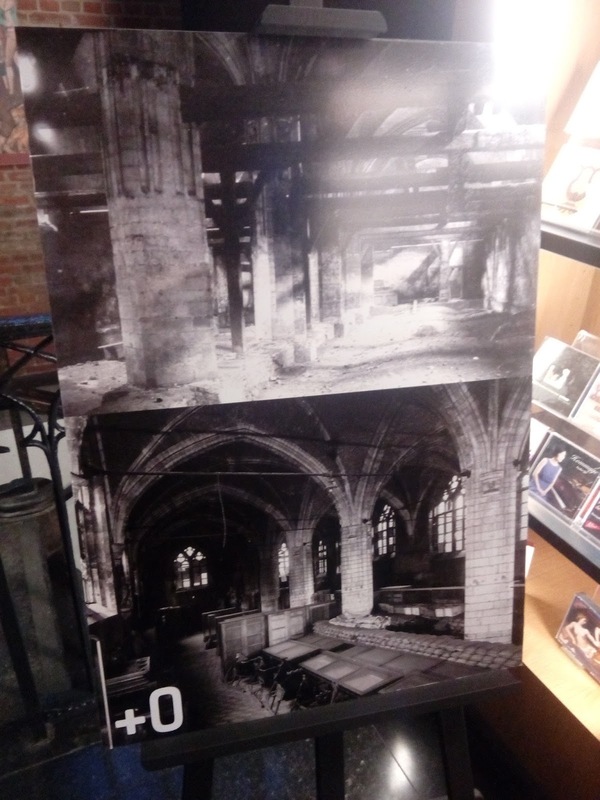 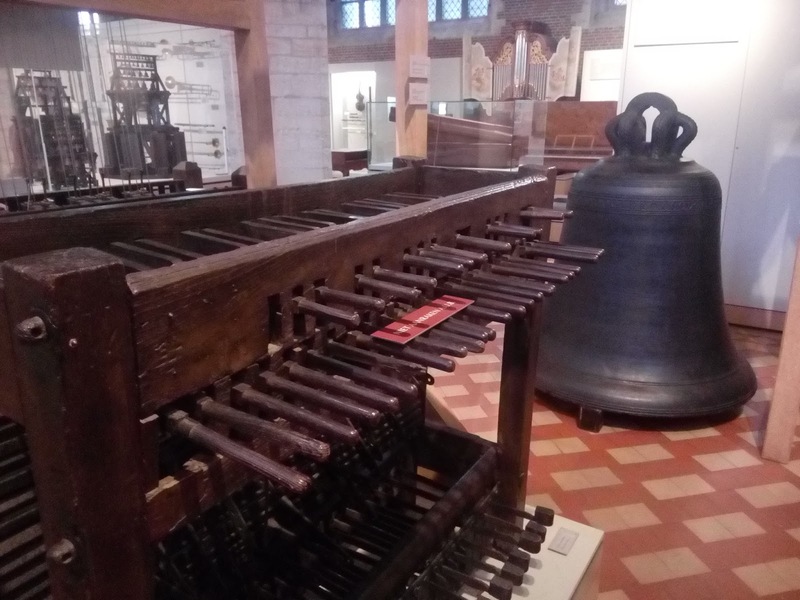 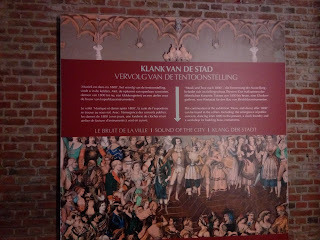 This exposition, Klank van de Stad, details the history of music and sound in Antwerp, going as far back as the middle ages. 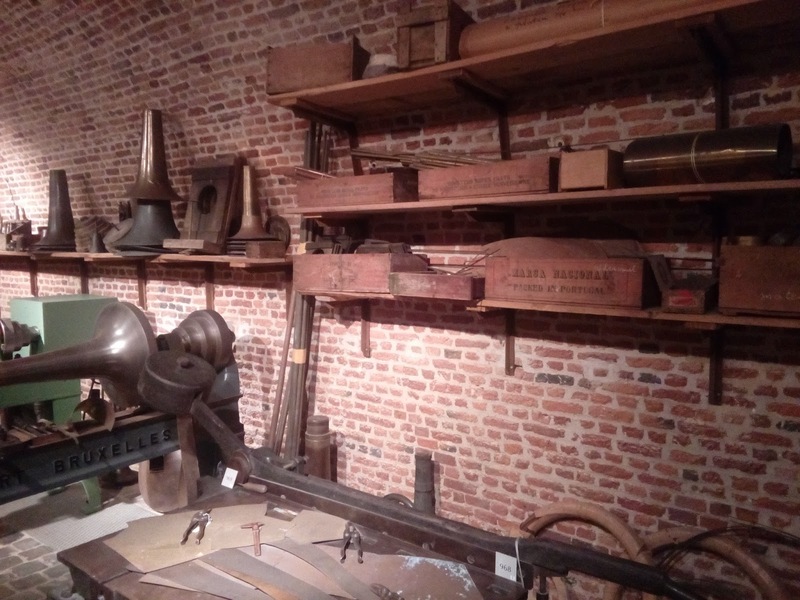 Now, tho be honest this used to be a museum where a lot of old armours and weapons where on display, so the exposition caught us a bit by suprise... but it was great stuff to see. 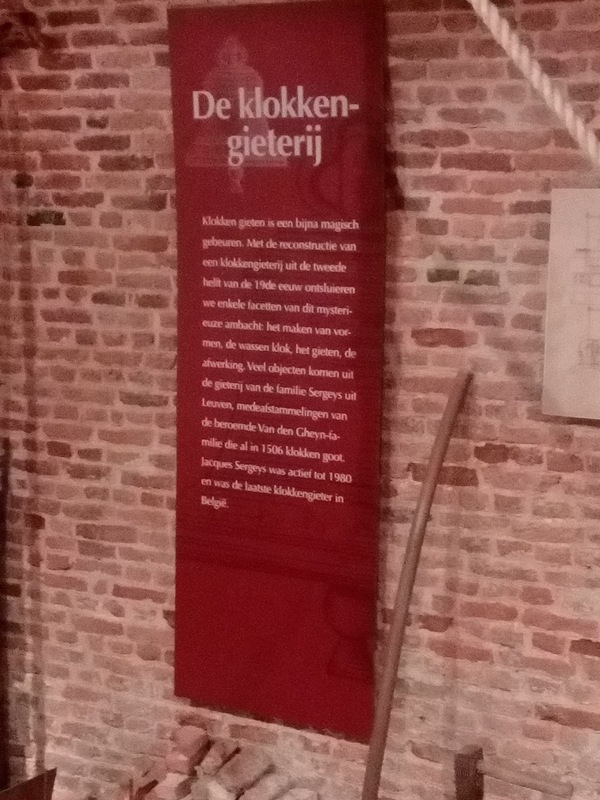 And we`ll look around where the weapons exposition moved to in due time. 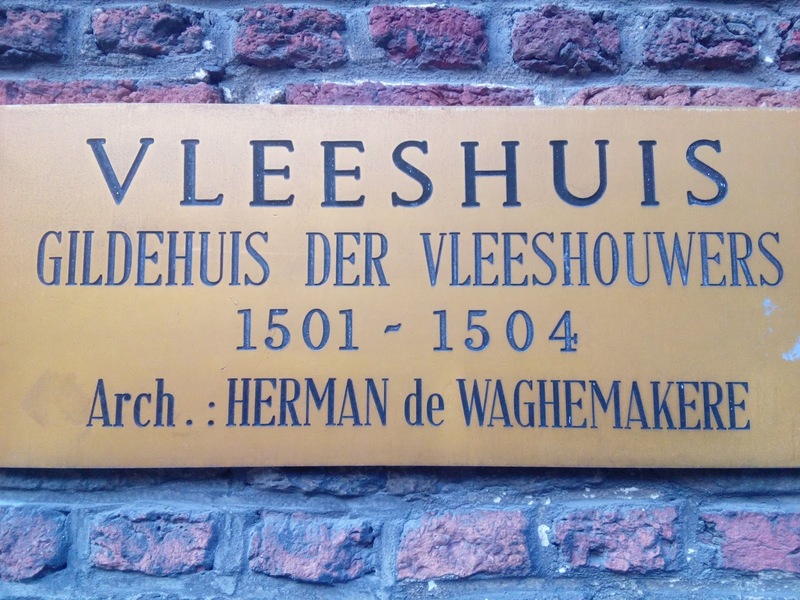 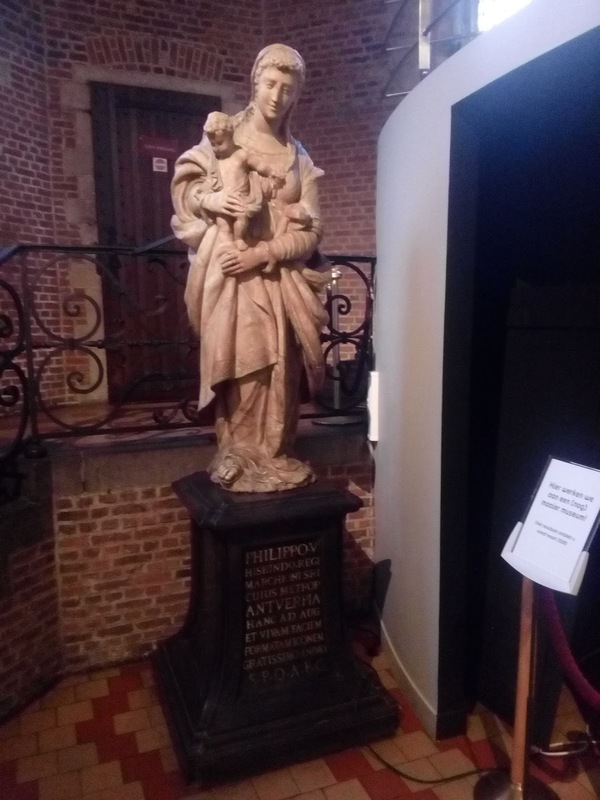 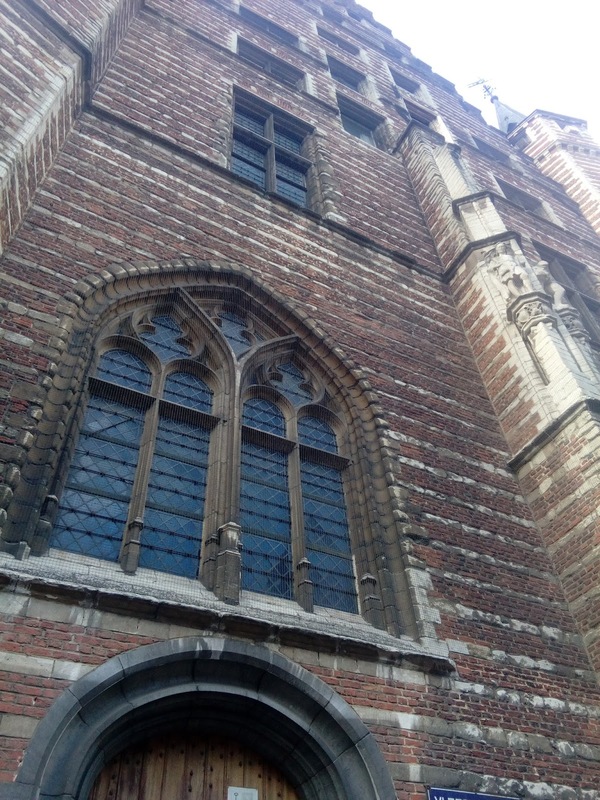 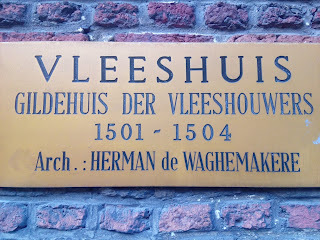 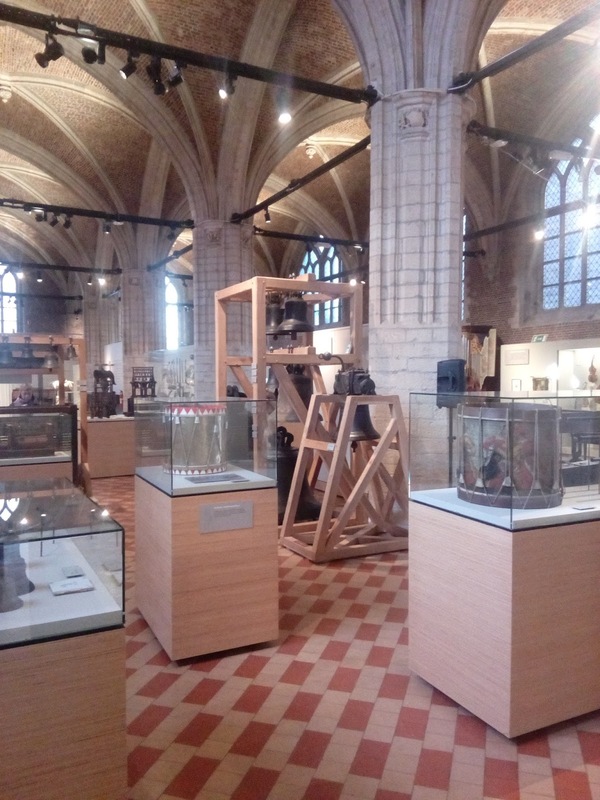 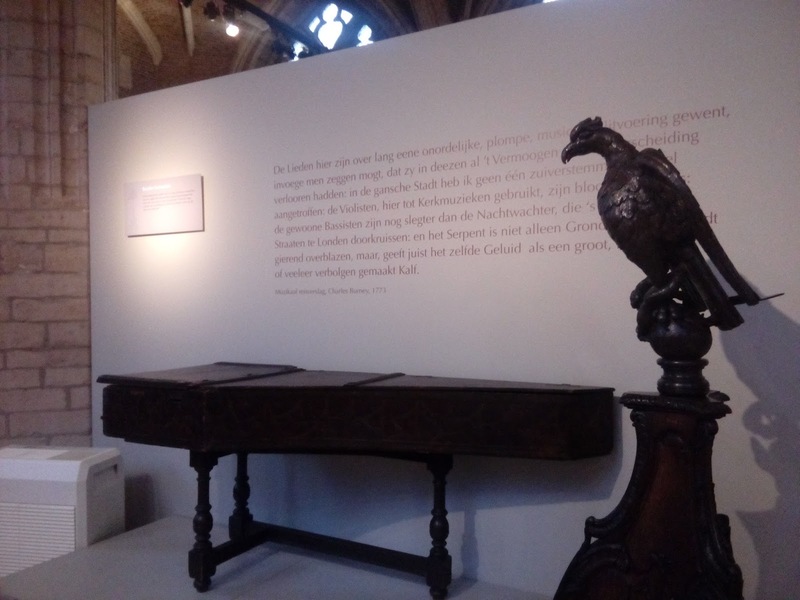 The museum itself is based in the old guildhall of the butcher's guild of Antwerp, build in the first years of the 16th century, 1501 to 1504. 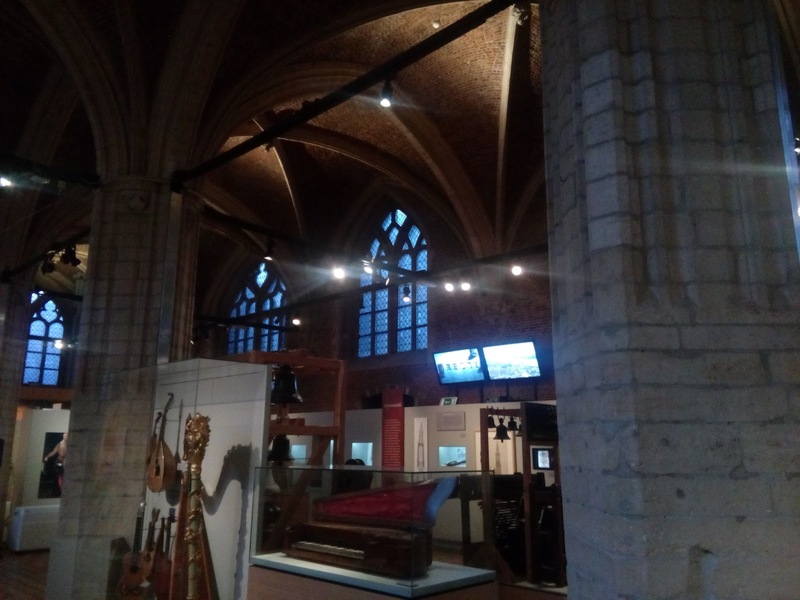 It`s interior has the lovely huge hallways, and there is a picture in the museum as well as to how it looked decades ago, before it was restored to it's current state. 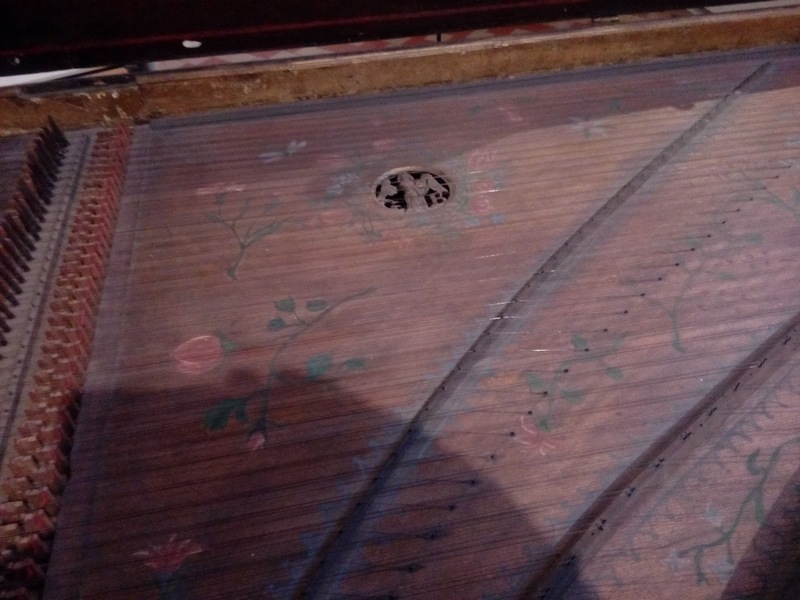 Inside, you are taken first through a tour of very old intruments, including a sort of one string harp. 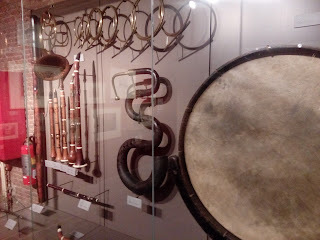 Using your smarthphone, you can make use of a site that plays actual soundfragments of the said intruments to get an idea. 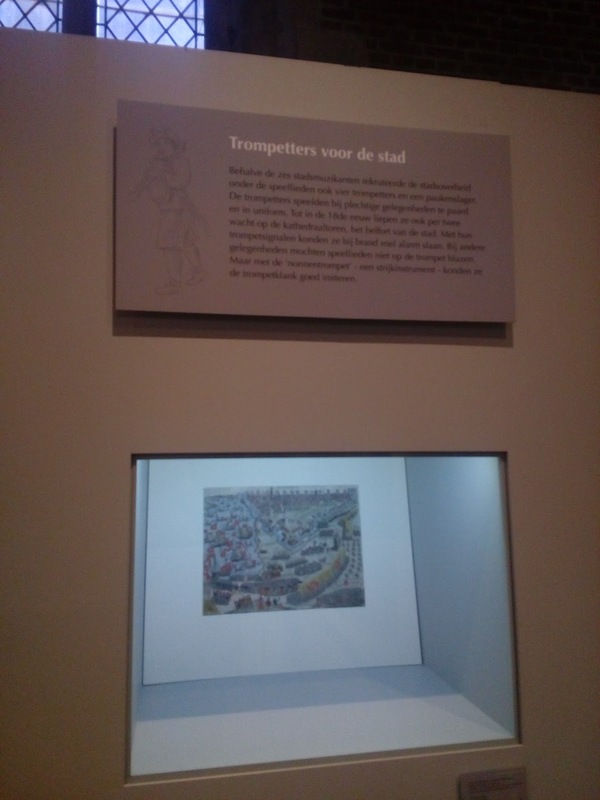 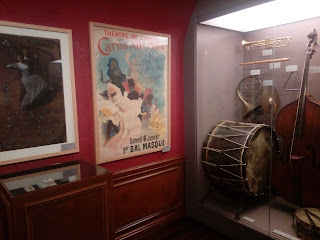 A large portion of the exposition is also dedicated to the Antwerp Opera House, a gorgeous piece of architecture. 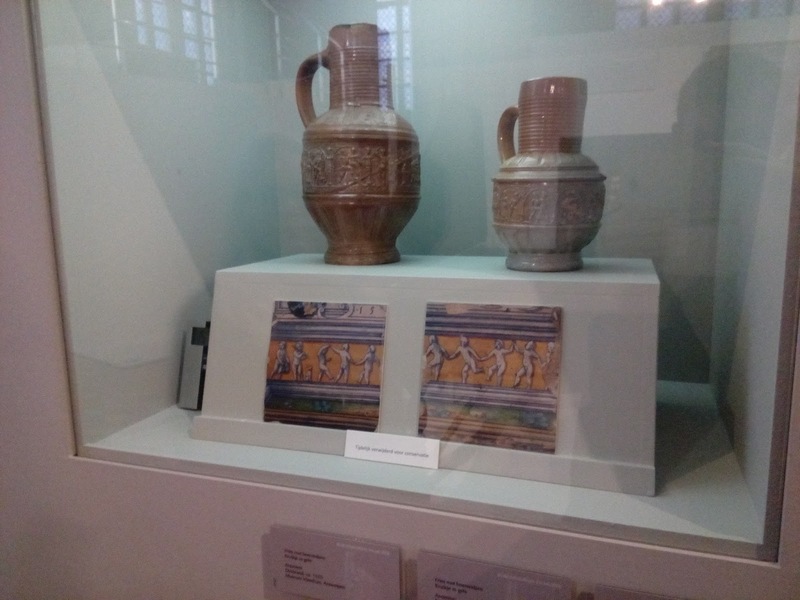 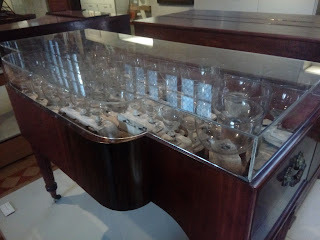 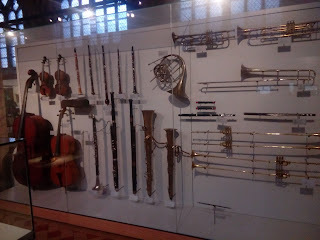 As well as various other instruments, including a "water table", an instrument in which glasses are placed and either filled or empty being played. 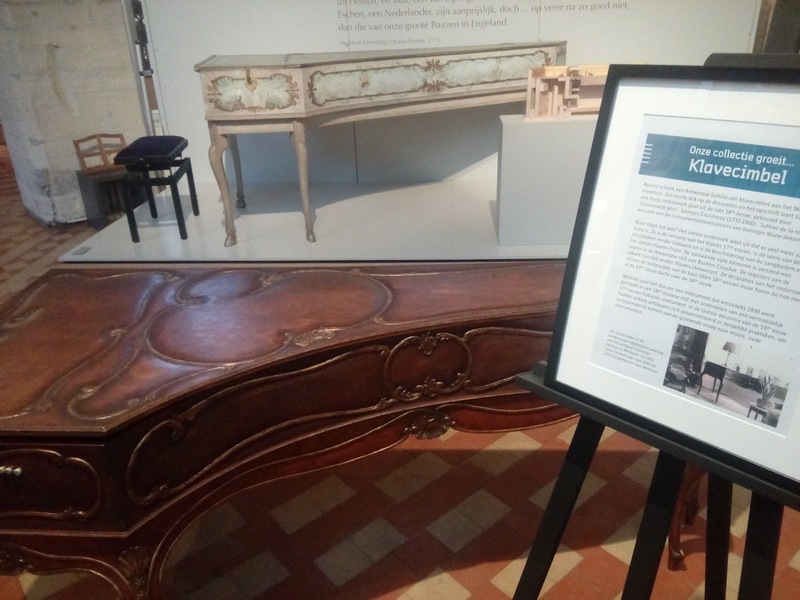 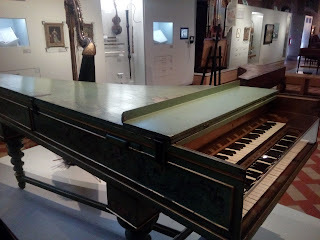 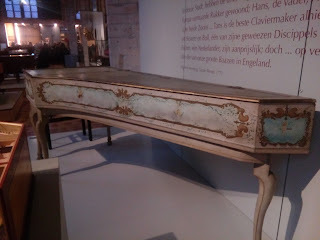 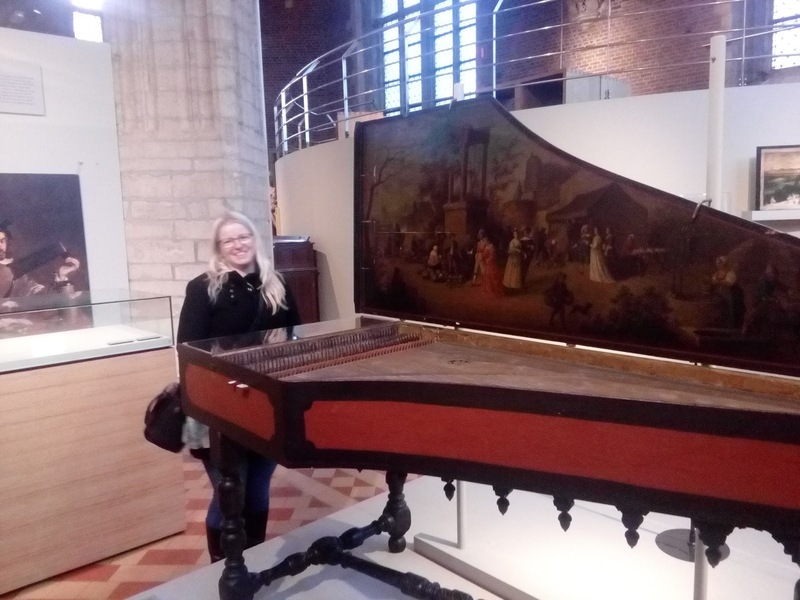 Of course, the golden age of Antwerp, which happened during the Renaissance, has the most gorgeous collection, including a whole series of beautiful decorated piano's. 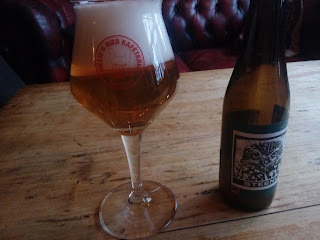 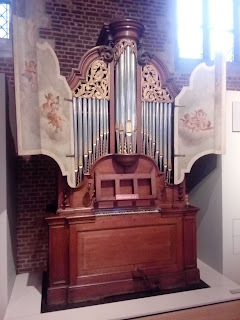 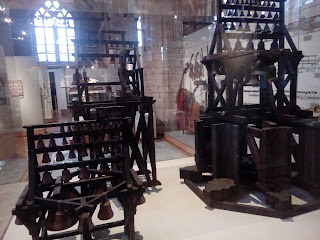 You could also play the large clocks like there are in the Antwerp kathedral, and see how you fair as a "beiaardier". Talking about clocks, the basement floor actually features a full "how clocks where cast" exposition, including the stone moulds used for it. 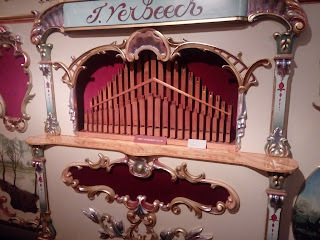 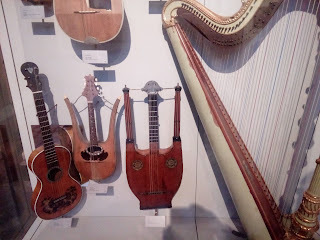 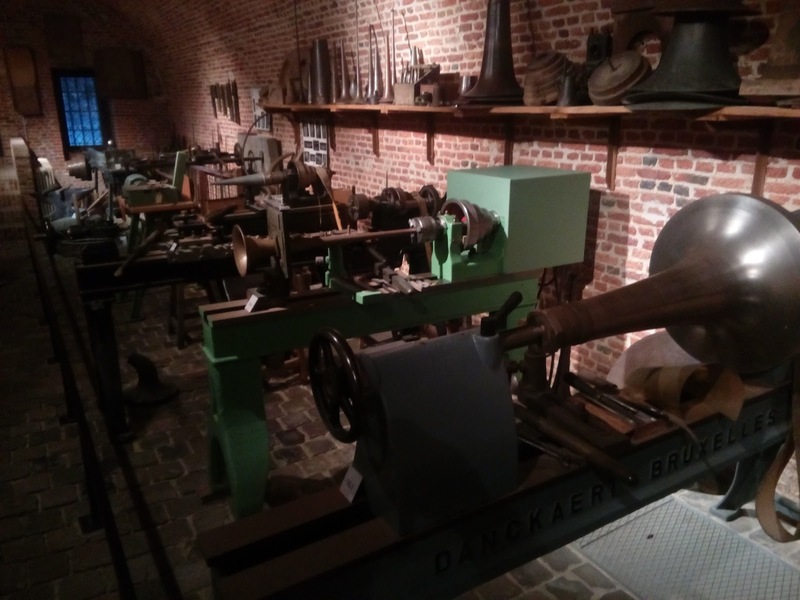 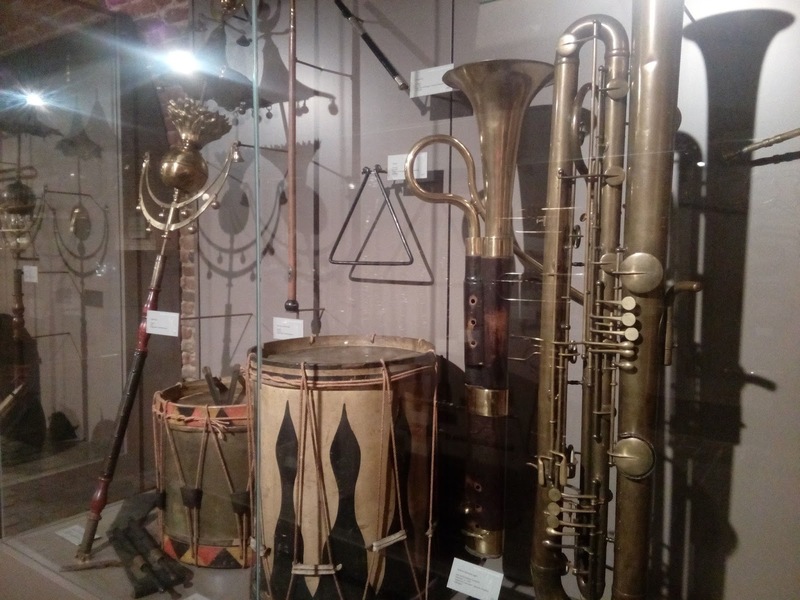 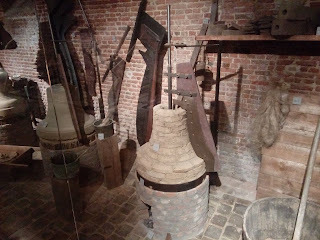 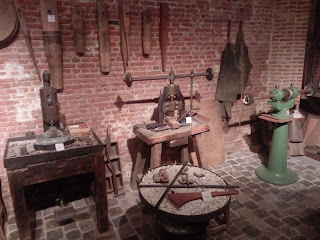 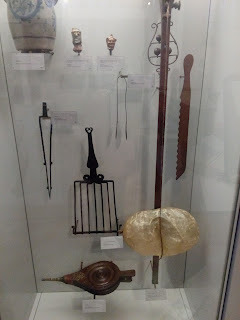 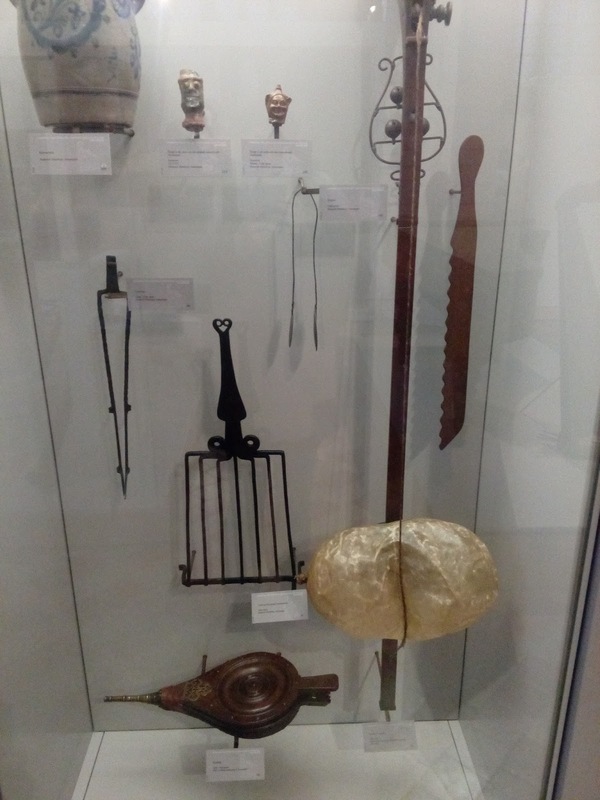 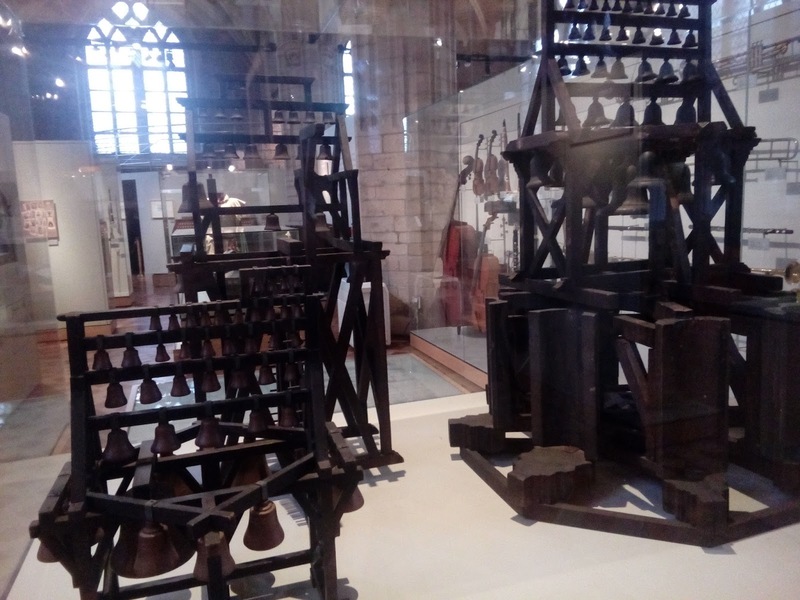 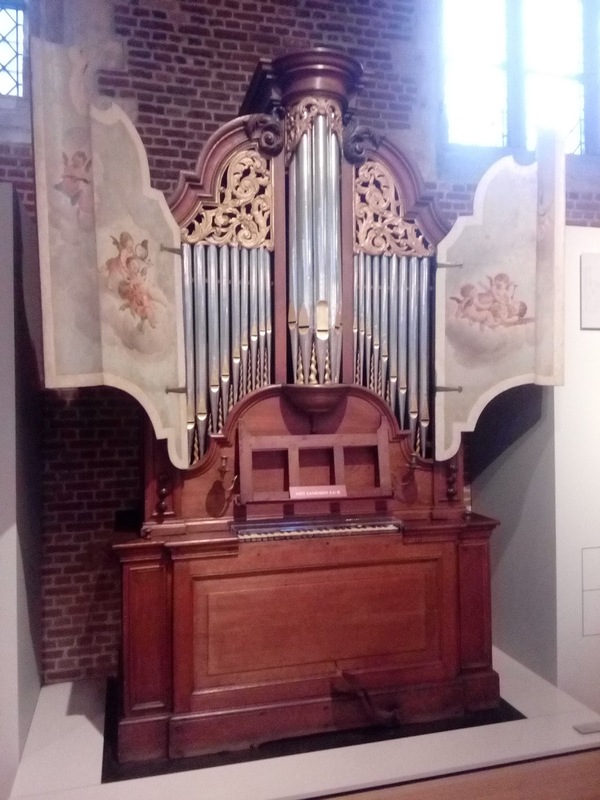 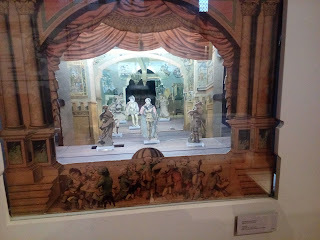 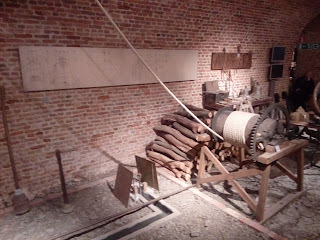 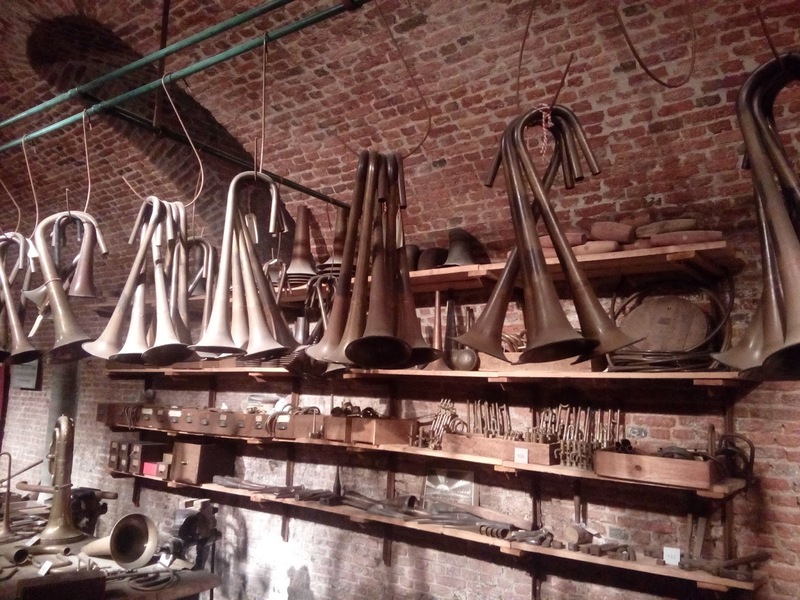 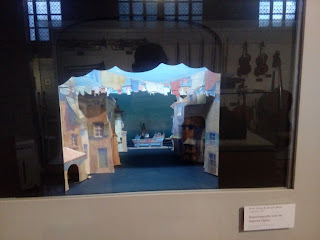 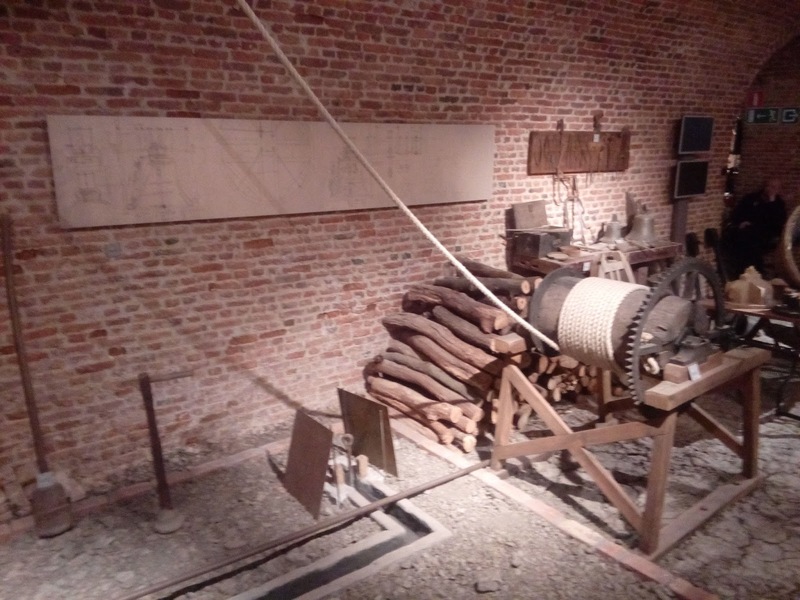 There is also a recreation of a workshop of Antwerp musical family company, that ended in 1983 after a long, long dynasty of casting copperblowers. This was a lovely exposition for sure, and a great way to spend a sunday afternoon while picking up some bits of knowledge left and right.